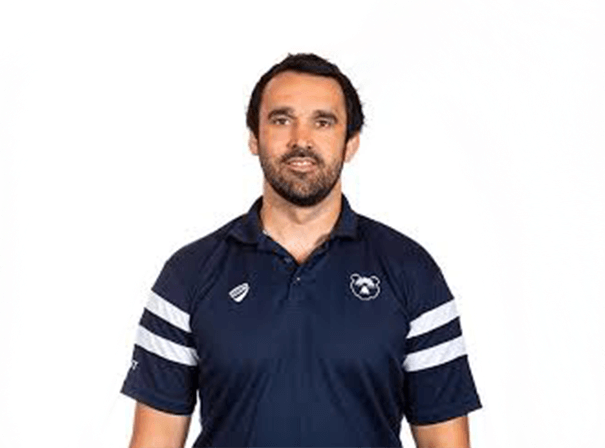 Revered Welsh rugby international Jonathan Thomas had a fine career on the pitch and is now a popular sporting celebrity who has plenty to talk about at a range of public events, functions, after dinner speaking engagements and more besides. Playing as a blindside flanker throughout his career, Thomas first played for Wales in their 2003 summer tour of Australia, and later that year played a big part in the World Cup. A giant player who picked up a total of 67 caps, Jonathan scored a total of 35 points in that time. Thomas was also a key part of the Welsh squad that won the 2005 Six Nations Grand Slam and then went on to play in Gareth Jenkins’ 2007 World Cup squad. In 2008 again he was a key part of the Six Nations side and played every match as Wales beat everyone in their way. In terms of domestic rugby, Thomas played for Swansea and Ospreys more than 200 times in all, scoring a total of 70 points. Sadly for Thomas, who was always a determined on field star with a great sense of professionalism, he was diagnosed in 2014 with epilepsy. Thought to be brought about owing to a number of head traumas during his playing days, it forced him, after receiving medal advice, to retire from all forms of the game. He is now appealer guest speaker who can talk about his time at the top level of world rugby and does so with real wit and charm.